Every couple has a story, so we thought we'd share Missy and Dan's story straight from Missy and Dan. We hope you enjoy this sweet story of how they met and how Dan proposed. Daniel's story: "It all started on a Tuesday. At least it did for me. I had to stop by the hardware store one morning on the way to work, so I went to a different coffee shop than the one i usually go to. Anyway, the barista was ravishing, absolutely adorable. Smiling, happy, captivating and.....flirting with me... or so I thought. I got my usual coffee and muffin then headed to work. The rest of the week I drove past 3 coffee shops (of the same franchise) and made a detour back to hers, ordered my coffee and muffin, then went to work. Wednesday, Thursday, finally on Friday I decided I was going to go for it and just ask her out, but she wasn't there, apparently she doesn't work Fridays. So I returned Monday, no beautiful barista. Then Tuesdayshe was back, I had however lost my nerve. I continued going, day after day, coffee and a blueberry muffin. She would even slice the muffin for me. Turns out she worked every Tuesday. I get the nerve to invite her to one of my bands shows. It was on a Tuesday, she said she would come. She didn't. I began to think that maybe she wasn't flirting with me, maybe she was just nice. The next morning she had some excuse about a friend having an emergency that night. I invited her to other shows, but they were on the weekend and she wasn't able to attend. Then, I finally pick up a Tuesday night gig filling in on Guitar with Crystal Fussell. So I invited her. This time she came. We hung out after the show and found out that we had a lot of mutual friends, and I found out that she sings. The next night I invited her over to play some music. I was smitten, her voice, her presence. A few weeks later she sang with me at a songwriter's showcase and we've been singing together ever since. That's my story at least." Missy's story: "I worked at a a coffee shop. The same morning shifts every week...and my work week began on a Tuesday. I knew my regulars, they were like family. I remember noticing that i had a "new guy" coming in every morning. He had kind eyes and a sweet smile (from what i could see...his beard was huge!). And he would get all flushed and quiet when he would step up to order. He got the same thing every morning...a large coffee and a blueberry bran muffin. I could tell he had a little crush. I thought it was cute and would try to get him to talk to me. In our small talk, he told me that he was in a band. He invited me to hear them play a few times, but those shows were on nights that i couldn't attend. There was one night that he invited me to hear them play and i was not able to go at the last minute. He was heartbroken. One Tuesday morning, he told me he was playing guitar with a girl that night, just down the road from where i live. i knew i had to stop in to listen. She was just taking a quick break when i got there, and let him play a few songs. His voice was incredible. Full of soul. (I'm a sucker for a good voice.) I remember thinking, "hmmmm...i wanna sing with him!" I stayed to hang for a bit after the show. We realized we had a lot of mutual friends, and things in common. We made plans, and hung out the following night and played some music together. We’ve been playing music together ever since. And named our band Falling for Tuesday. I guess that makes me his Tuesday. And he is mine. The falling in love part was a beautiful thing. He said he fell in love with me before we ever met. I was way more hesitant to give my heart away. But I knew this was different and let my heart settle into the sweetness of it all. We had both been married before, and neither of those marriages were healthy or safe. So, we took it slow. We both love Jesus and music (and coffee 😉)and spending time just being together. We were together for 2 1/2 years before he asked me to marry him. Frankly, I was getting impatient. I had been a single mom for many years. He knew I was a package deal...I have two beautiful children! I thought maybe he was getting cold feet about marrying me. Turns out, he wanted the proposal to be perfect. He knew that my kids were my world, and wanted to make sure they were a part of it. 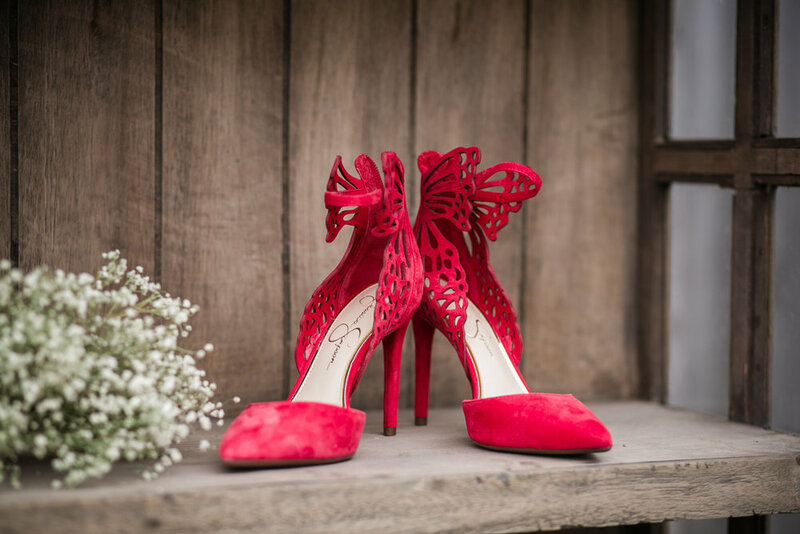 Thanks so much to all the talented vendors who made Missy and Dan's Wedding day so special. Kelley's friend introduced her to Reese. They dated for 7 years before Reese popped the question, and Kelley say's if he didn't propose to her soon, she was going to propose to him! The rest is history, they have a sweet dog child that totally stole the show! The wedding was DIY at it's finest for sure!! Kelley's sister Nora is pretty crafty and had a wonderful time creating the flowers for the wedding as well as the handmade bar! Toss in some gold painted pumpkins and you have yourself a gorgeous table setting! The most fun part of the night was definitely Kelley's sisters rapping their toast to her and Reese. Thanks to everyone who helped Reese and Kelley's wedding dreams come true! We are always excited to receive images from photographers that shoot at our venue. 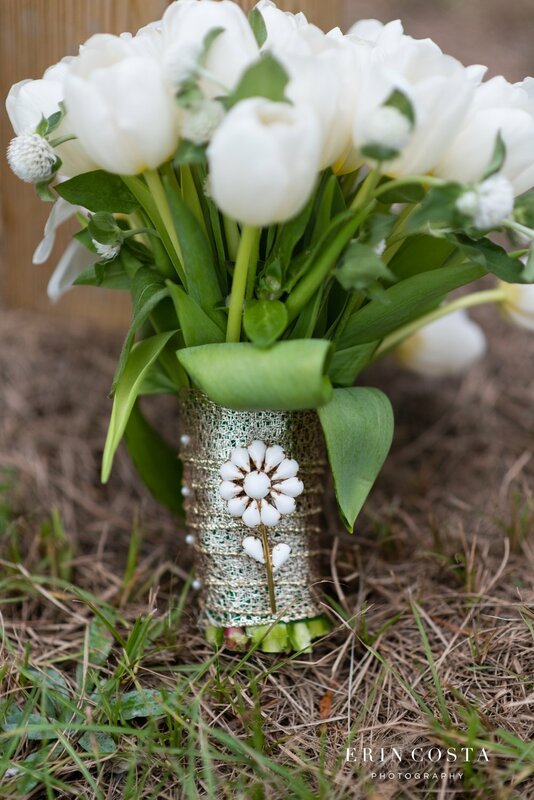 SaraBeth and Aaron's wedding was this past Spring, we hope you enjoy their images! Thank you to all the amazing wedding professionals that pulled off this gorgeous day! We are incredibly grateful that Kristy and Cody decided to book with us for their special day. Their family is extremely close and supportive and we had a great time getting to know them! Special thank you to Humble Roots Photography for the amazing photos! We first met Megan last September at our First Annual Bridal Show. We're so happy she chose us as her wedding venue. 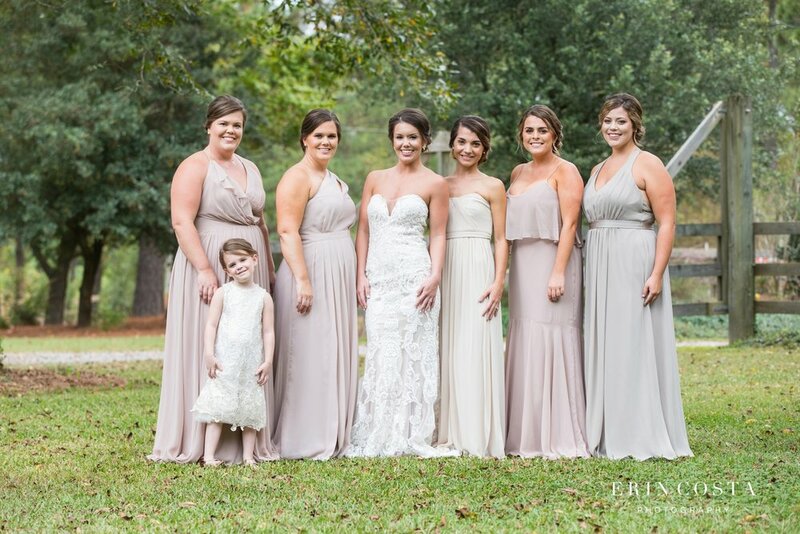 We love all of the natural elements she coordinated into her wedding. We wish you many happy years of marriage for your future. Congratulations to you both and your families. Special Thank you to all the amazing vendors that made this day perfect! A couple of weeks ago we teamed up with the amazing Marcus Anthony Photography to create a beautiful styled shoot at the farm. We never knew how many locations had such gorgeous photography potential. 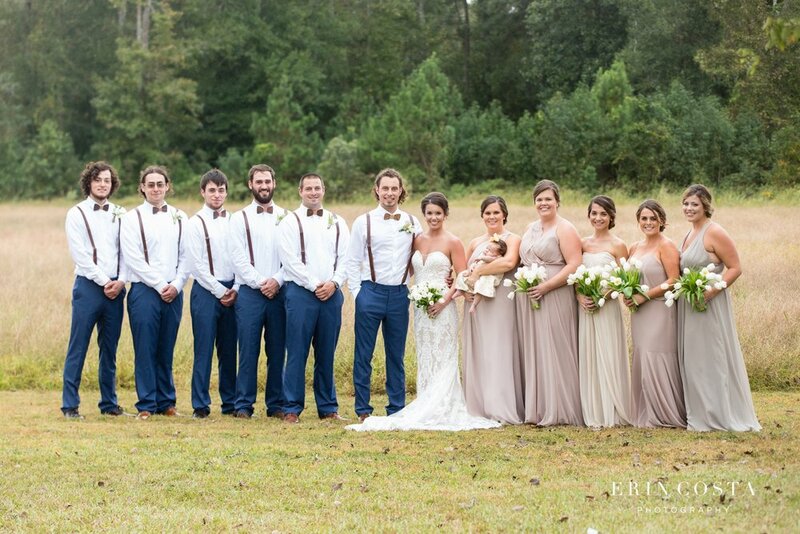 Marcus and Tammy with Southern Bridal Events put their heads together and found a wonderful team. They created a beautiful setting with loads of vintage china and charm. The Wedding Dress Shoppe had the perfect dress for their bohemian theme. Our gorgeous Bride Chelsea was stunning and her look was absolutely perfect for what we wanted. And thanks to the work of our Hair and Makeup Artist Laura Mangin, she couldn't have been more gorgeous, unless of course it was her own wedding day. (which is coming up soon) We couldn't have pulled it off without our dapper model Josh, and amazing husband, father and aspiring model. (OBVIOUSLY!) They worked together so perfectly to make this shoot a beautiful success! Who could forget that gorgeous (and yummy) semi-naked cake!? Tammy of Creative Cake Design provided us with an adorable mini cake drizzled with pink and gold flaking! It was literally the "icing on the cake" to the whole shoot! 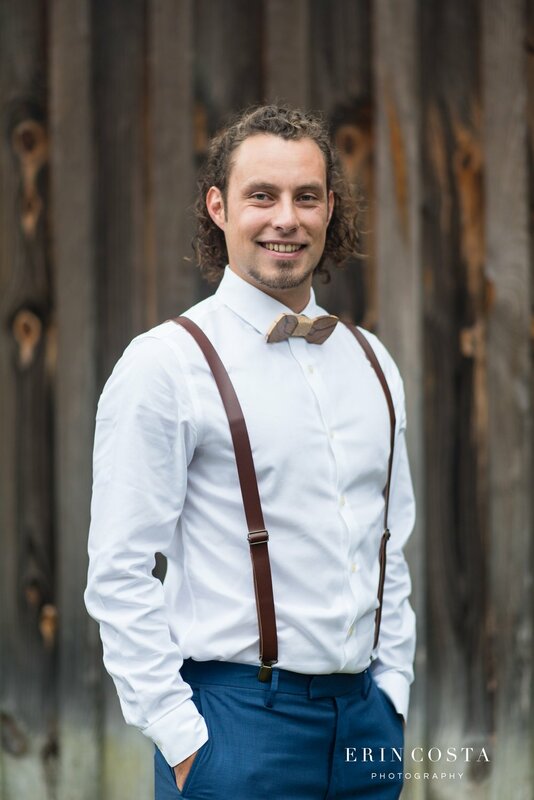 We're thrilled to show off the photos, and encourage you to take a look at Marcus Anthony Photography if you are looking for your wedding photographer, as well as the other vendors mentioned. 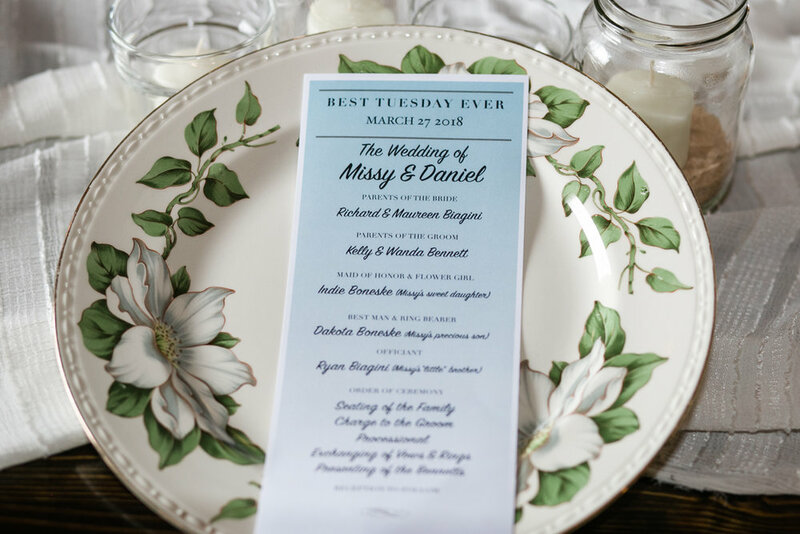 We know your day will look just like a styled shoot if you do! And as always, we're here to help you with your perfect venue space! Coming this year...Tuesday, May 16th @ 7PM!! The coolest bridal competition ever! Your squad vs their squad.. Are you ready for battle?! Grab your girlfriends and meet us at Long Creek Farms! Bridal Wars is a team competition event touring the country! Teams compete in one-of-a-kind challenges, win some cool prizes and have a blast doing it! The challenges are a little bit physical (you might break a sweat), part hilarious (you’ll die laughing at your friends) and a whole lot of fun! Are you ready?? Each challenge has a prize to be won! Over 25 prizes given out at Bridal Wars! Local prizes ( like gift certificates to your local vendors) combined with our National Prize Sponsors! PLUS we also give out prizes for the Best Team Name and Best Team Attire! All of our challenges have been designed for FUN! We have Bubble Soccer, Relay Races and Tug of War.. but we also have a Lip Sync Challenge, Wrapping, Trivia, DIY and more! So sure.. you might break a sweat, but not all of our challenges are physical! This is all about FUN, so we aren’t going to make anyone do something they don’t want to do! If you see a challenge that isn’t for you, sit it out and cheer on the others! Don't miss the fun, we can't wait to see you there! Congratulations to our newest couple to be married at the farm, we are so thankful you chose Long Creek as your venue! We enjoyed having you here at the farm and hope that you had a wonderful experience.